Pilot Ratings refer to licensing or certification permits on how to operate aircraft that are issued by the Civil Aviation Authority (CAA) in each country, establishing that the holder has met a specific set of knowledge and experience requirements. You need to take a flying test to complete the certification. It is important to note that there are different certification practices and standards between different countries. After the completion of your Private Pilot Licence, the next step in your pilot training is to obtain a Night Rating. The Night Rating allows the pilot to fly safely at night in good visual weather conditions and have the benefit of being less restricted when planning and executing a particular flight. For aviation purposes, night is defined as 15 minutes after sunset and 15 minutes before sunrise. You need to hold a valid PPL, which means to do a Night Rating you must be at least 17 years old. Want to find out more information about our Night Rating? Obtaining your Night Rating can be very beneficial to increase both your flying skill and your versatility as a pilot. A basic Night Rating flight test will be conducted by at least a Grade II Flight Instructor or higher. Contact Blue Chip today to find out how we can help you achieve your Night Rating. The Rating equips pilots with skills to fly solely by reference to instruments, e.g. In clouds and conditions where a visual external horizon is absent. An excellent example is flying in fog or haze at night. 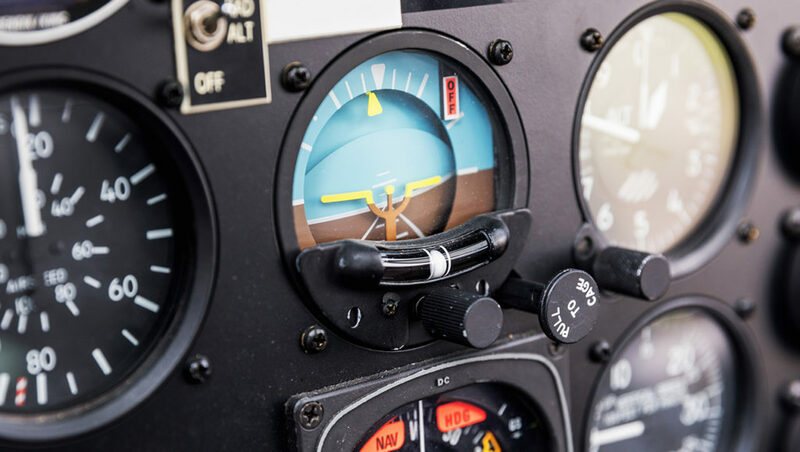 Pilots are taught procedures to safely descend through obscured atmospheric conditions by complying with instrument let-down and/or cloud-break procedures overhead surveyed ground navigational beacons. Flights can also be undertaken under instrument rules with e.g. The aid of radar vectoring and tracking procedures. Pilots are also taught to recognize and deal with otherwise accident precipitating weather conditions in advance and to plan accordingly. The standard is considerably higher than e.g. For the PPL or NR. The Instrument Rating is a vital component for both more advanced private and commercial flying opportunities. Accuracy standards and levels of procedure are higher. Candidates are taught to deal with in-flight emergencies under instrument conditions. 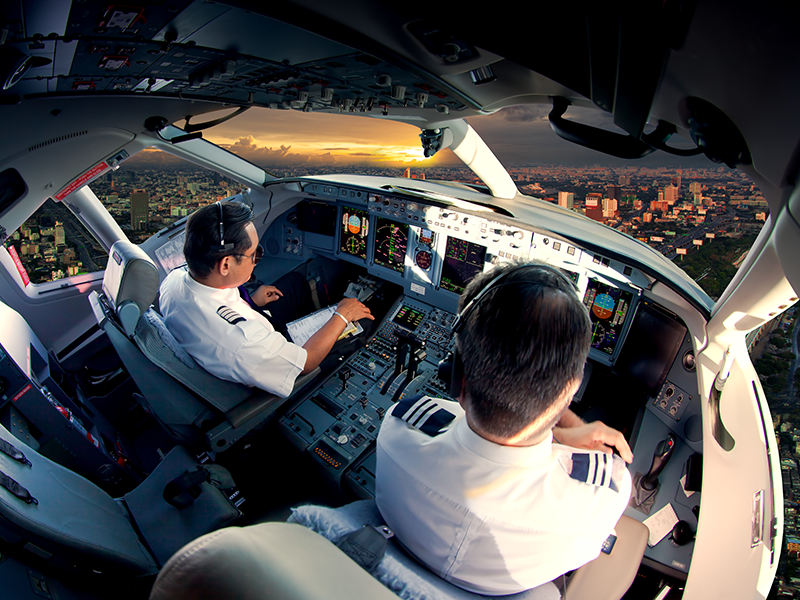 Commercial Pilots may find it difficult to land more lucrative employment opportunities without an Instrument Rating. Airlines e.g. Adhere to instrument flying rules without exception. Want to find out more information about Instrument Rating? Candidates must have a valid Commercial Pilot’s Licence with 200 hours or Private Pilot Licence with Night Rating with at least 250 hours total flying time with 100 hours as pilot-in-command. To hone skills and enhance later employment opportunities many pilots elect to undergo Instructor’s Ratings. The professional challenges of being an instructor will undoubtedly make a candidate more employable either on a part-time or full-time basis. Instructors have the edge. The Rating also offers more career opportunities and dividends, e.g. later as training captain in an airline. Obtaining an instructor’s Rating is invariably money well invested. The initial Rating is a Grade III instructor and after at least 50 hours’ instruction the test may be undertaken with a CAA approved designated examiner. Many if not most employment opportunities require Multi-Engine experience. The Commercial Pilot Licence preparation can overlap with an initial Multi-Engine Rating preparation. However, if deciding to combine the tests for a Commercial Pilot Licence and Multi-Engine Rating it may be prudent to allow an additional five hours of preparation time. Many, if not most candidates prefer this approach, although the final choice to test on a single or multi-engine aircraft is left to the test candidate. The initial Instrument Rating test can also be on a Multi-Engine aircraft. A test with a designated examiner is required to complete the Multi-engine Rating. Bear in mind the initial Multi-engine Rating requires 70 hours pilot-in-command before being tested.